Most problems occur when separated couples are unable to agree on childcare arrangements. This may be because both want to be the primary caregiver for the children, or because they have different views on when the children should be able to see the other parent. In March 2014 new changes were introduced to the Family Court process. What is changing is that the court will become the last resort when people can't agree on care of children matters. Please note that other aspects of the family justice system will remain the same: adoption, care and protection, child abduction, mental health, paternity, separation and dissolution (divorce) applications and powers to act on behalf of others. The family justice system now offers new services to help parents to resolve their disputes. Parents are now expected to attend the Parenting Through Separation (PTS) course. It is free of charge. Parents will be able to use the new Family Dispute Resolution (FDR) service. FDR involves a trained mediator, who will try and help parents to reach their own arrangements for how their children will be cared for, without needing lawyers or a judge. Before you go through the FDR process, you are able to receive legal advice from a lawyer, so that you are legally informed and are able to make a decision during the mediation. This is known as Family Legal Advice Service (FLAS).  DG Law's Family Law team provide FLAS to the public. Parents may need to pay for this service and there will be funding available for parents who are eligible. If parents cannot agree after they go through the PTS course and the FDR process, then the case will be progressed to the Family Court and parents are allowed to use a Lawyer to represent them. If the situation cannot be resolved by agreement, then we can help you make an application with the Family Court, to get a Parenting Order. A Parenting Order can specify who becomes the primary caregiver (it can even be shared care on a 50/50 basis). Part of the Parenting Order is that it will lay out ground rules for when and how contact between the children and the parents occur. Parents of a child are the child's guardians until they turn 16. Once a child turns 16, they will no longer be under the jurisdiction of the Family Court and any court orders become ineffectual. If you have a particularly bad separation and your ex-partner is threatening to leave New Zealand and take the children, then you can take steps to stop this. An application to the family court for an order preventing removal of a child or children can be made, which results in a notification to Interpol and the New Zealand Customs. These applications are usually urgent and time is of the essence. If you suspect that this might be happening, please contact us as soon as you can. Delay can mean that the order is granted too late, after the child is already gone from New Zealand. Under New Zealand law, you must have been separated from your spouse for at least 2 years before a Divorce (Dissolution of Marriage) can be granted. This is usually a straightforward procedure, but you will need to provide an original of your marriage certificate. If you no longer have an original we can help you get a new one issued.